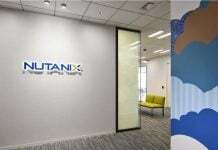 Nutanix said that its Xi IoT platform is now available. 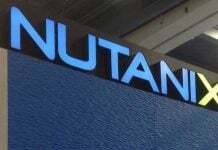 Nutanix Xi IoT is a new edge computing service offered as part of the company’s Xi Cloud Services. The company claimed that Xi IoT will eliminate complexity and speed up the deployment. Through Xi IoT, customers can manage all their edge locations through a sophisticated infrastructure and application lifecycle management tool, regardless of platform. Developers can leverage a rich set of popular open APIs to deploy next-generation data science applications as containerized applications or as functions, which are small snippets of code. This can be integrated into existing CI/CD pipelines, allowing them to make changes quickly from a single location. By leveraging this well-known framework, Xi IoT helps IT organizations reduce training, development and testing costs while eliminating the possibility an organization is locked in to one public cloud provider. And because data is processed in real-time at the edge, companies are no longer inhibited by the transmission of data back to a core datacenter for processing, so decisions can be made based on data autonomously and in real-time. 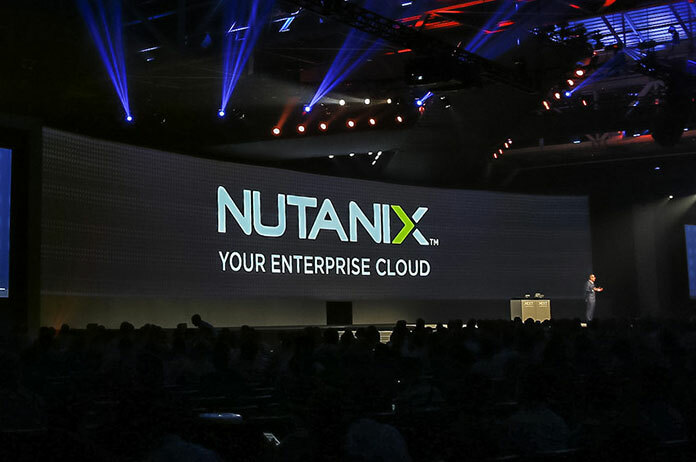 Xi IoT is part of Nutanix’s Xi Cloud Services which is comprised of five distinct services, including Leap, which address the growing challenges of the multicloud era. These services bring together not only the ability to standardize workflows and harmonize operations across environments, but also the ability to blur the lines between clouds, seamlessly utilizing applications and data across multiple clouds for a variety of data protection, application delivery and edge locations requirements. In 2017, 3 billion enterprise IoT edge devices generated up to 30 times more data (256 ZB) than the 30+ million nodes across public and private cloud data centers. But the current IoT model in which the massive amounts of data on edge devices is sent back to a centralized cloud for processing has severely limited the ability of customers to make real-time, actionable decisions from intelligence gained at the edge. For customers, deriving value from this massive amount of data is rife with latency issues, lack of scalability, lack of autonomy, and compliance and privacy issues.